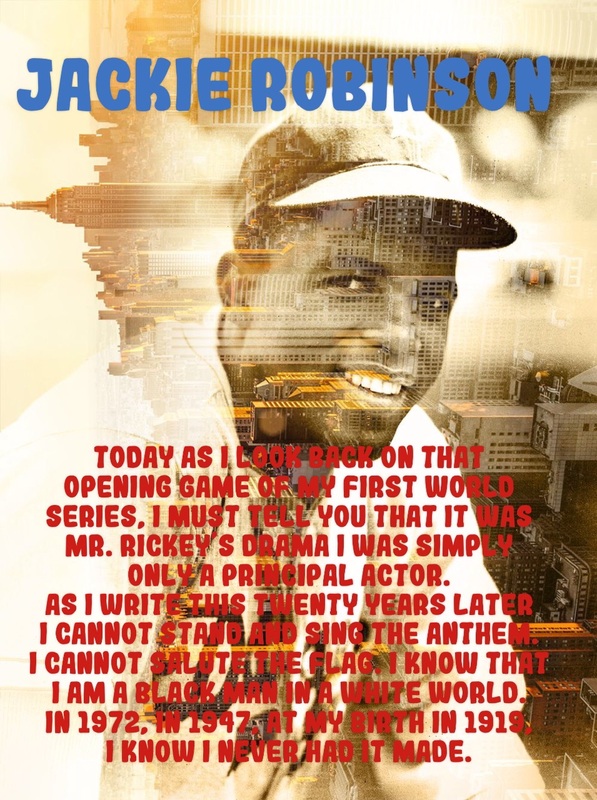 Jackie Robinson crossed America’s pastimes color line but he also understood the meaning of accepting injustice. That’s one line he would never cross for anyone. He knew where he stood and what he wouldn’t stand for. The current NFL Players could learn a lot about sacrifice from Jackie Robinson.